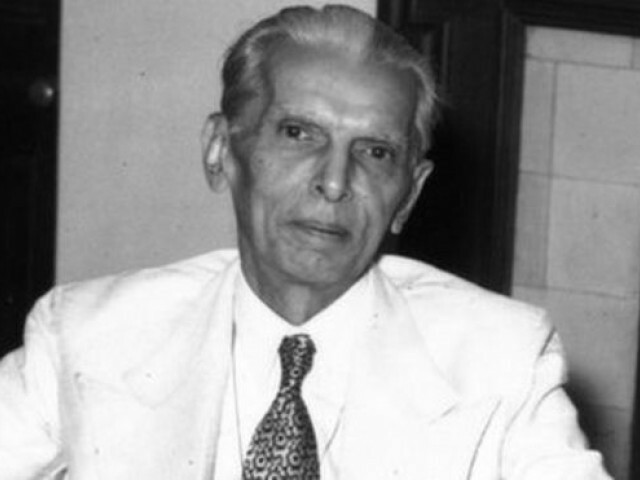 I Think, Therefore I blog: If Jinnah could see Pakistan today, what would he say? 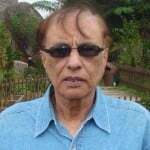 If Muhammad Ali Jinnah came back from the grave and saw the sorry state of the country he had created, what would he say? He would be shocked to see that the Pakistan of 1947 had been broken into two, with East Pakistan (where his beloved Muslim League was founded) no longer a part of Pakistan. He would see a country on the brink of an economic collapse, with the dollar (which was equal to the rupee in value in 1947) now worth Rs107. He would see fruits and other edibles from New Zealand and other countries selling at prices beyond the reach of the common man in a land which once had the potential of being the granary of Asia. He would see an innocent nine-year-old child killed by vehicles in a large rally led by a discredited politician. Moreover, he would see the poor victim being labelled a “martyr” for democracy by the heartless beasts who were responsible for his death. He would be amazed to hear calls for putting the Constitution under abeyance, he who was the greatest constitutional lawyer of his times. The magnitude of corruption would have shocked him, as he had said time and again that it was necessary to eliminate corruption for the new country to progress. He would be shocked to see the hooliganism of the rowdy and undisciplined lawyers who attack judges. He would be appalled to see the poverty of millions of Pakistanis who do not earn enough to feed their families and who desperately try to survive on less than a hundred rupees a day. It would break his heart to see the state of our schools, where most teachers are absent except on the days when they turn up to collect their salaries. And he would be filled with horror at the state of our hospitals, with the poor waiting in long lines to be attended to by ill-trained doctors, while our corrupt leaders rush abroad to get treated for the slightest of ailments. He would see the huge palaces and mansions of the rich and the corrupt, but with beggars streaming our streets and roads, and he would be filled with despair. He would see that those who opposed the creation of Pakistan (and who called him “Kafir-e-Azam”) are now the guardians of its ideology (as defined by them). As a result, intolerance is so high that even he would not be considered by such people to be a Muslim. He would see Christians and other minorities being routinely charged with blasphemy (and being burnt alive). He would see Muslims being killed because their beliefs are different from those of their killers, who believe that only they are true Muslims. He would see girls as young as 11-years-old being married off to men old enough to be their grandfathers. The jirga system, the punishment of women for the sins of their male relatives, helpless women being stripped naked, gang-raped and made to walk in public would have shocked him to no end. He would see rampant loot and plunder of the country, with shameless members of provincial ruling parties passing legislations to prevent the National Accountability Bureau (NAB) from investigating their corruption. And he would see the city of his birth (Karachi) sinking under heaps of garbage and its residents being slowly poisoned by air and water pollution. And Jinnah would have wept because present-day Pakistan is so utterly and so horribly different from the country he had wanted it to be.